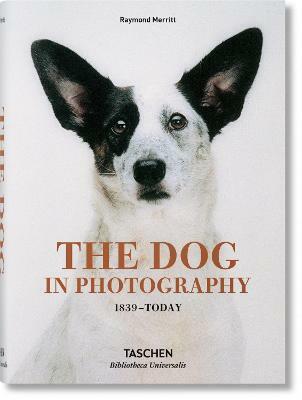 "The best dog-picture book yet." Raymond Merritt is a senior partner of the New York law firm of Willkie Farr & Gallagher and a member of the Executive Committee of the American Fund for UNICEF. He has been active in the photography world for over thirty years, serving as a trustee of the International Center of Photography, New York, and a member of the acquisitions committee of the Whitney Museum of American Art, New York, and the Norton Museum, West Palm Beach. An avid collector, he has curated numerous photography exhibitions and edited several books on photography. He also served as a director of the SoHo Partnership and the Loyola Foundation.